Freshmen at Stanford Residential College leave as a group to an orientation event on Sunday. 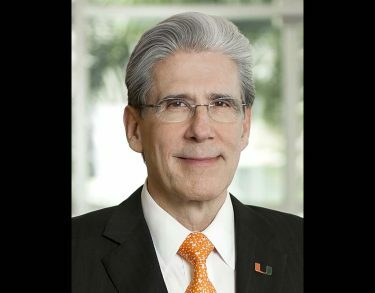 The University of Miami welcomed the class of 2012 last Wednesday as Orientation 2008 kicked off its annual list of events. 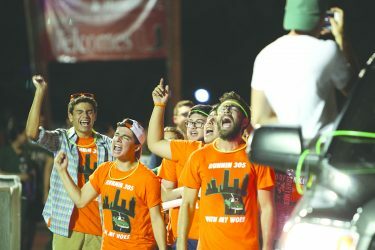 This year, however, was different than previous freshmen orientations. Instead of the usual five-day program, the schedule is now a six-day program, extending from Wednesday to Tuesday. “By doing that, it has allowed us to add a few more sessions and opportunities for group activities and people to get to know each other,” said Brian Orefice, director of Orientation. Also new to the schedule, optional academic sessions were offered on Friday afternoon where students could sign up for a faculty discussion or presentation about a variety of topics. And so far, the newcomers have been satisfied with the arrangement. This year’s events included mandatory rotating sessions for all freshmen to help them get acquainted with the university. Freshmen were led around campus by orientation leaders who explained where buildings were and relayed common names of campus locations such as the UC and the Rock. 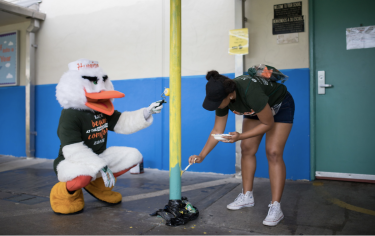 Students were also invited to a Splash Party held at the UC Patio, a hypnotist, the annual President’s Picnic held at President Donna E. Shalala’s house, and Movies on the Green. Besides trying not to get lost and remembering names of people they just met, one thing has been on almost every freshman’s mind: the first day of school.